Product #45854 | SKU S-55FOGB-GB | 0.0 (no ratings yet) Thanks for your rating! 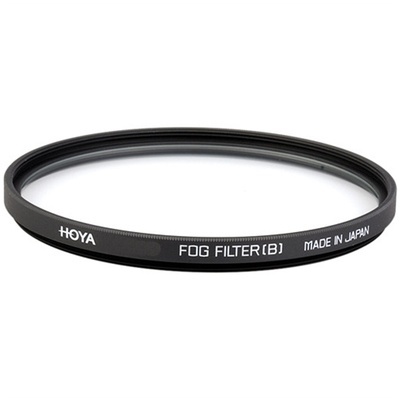 Hoya Fog filters come in two grades: A and B, and can be bought either separately or as a set. The "B" filter has a stronger effect than the "A" filter. Both produce an "early morning fog-like" image the effect of which can be varied by stopping down the aperture on the lens. These filters can also be used together to create an effect similar to dense fog. NOTE: Stopping down too far will reduce the effect.